Let’s face it, sometimes more is more. 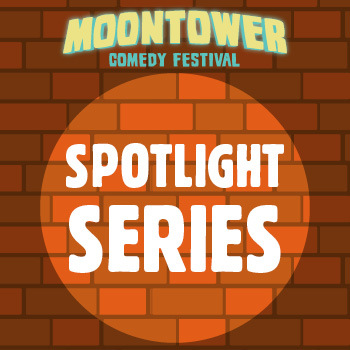 The spotlight series lets you enjoy the “through line” of our favorite comedians. Longer sets, longer laughs. Look for new lineups daily.